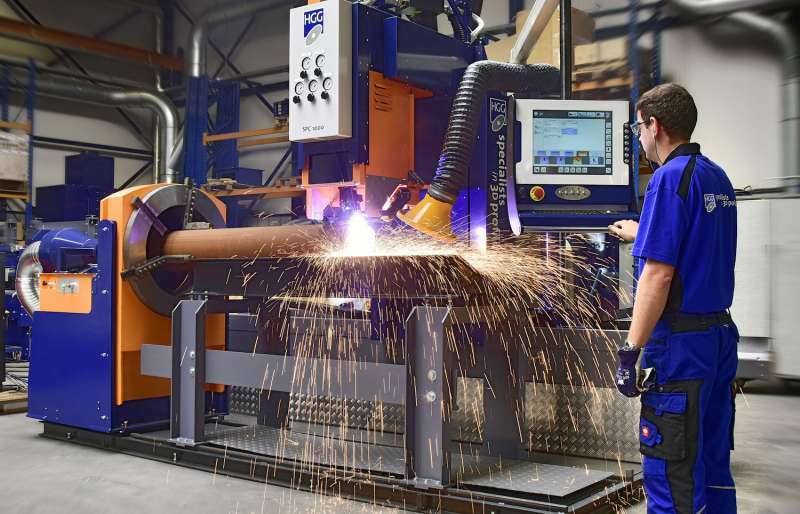 Lincoln Electric has introduced a plasma cutting system to meet the needs of small to medium sized shops that face challenges putting together CNC cutting tables to fit inside their shops. 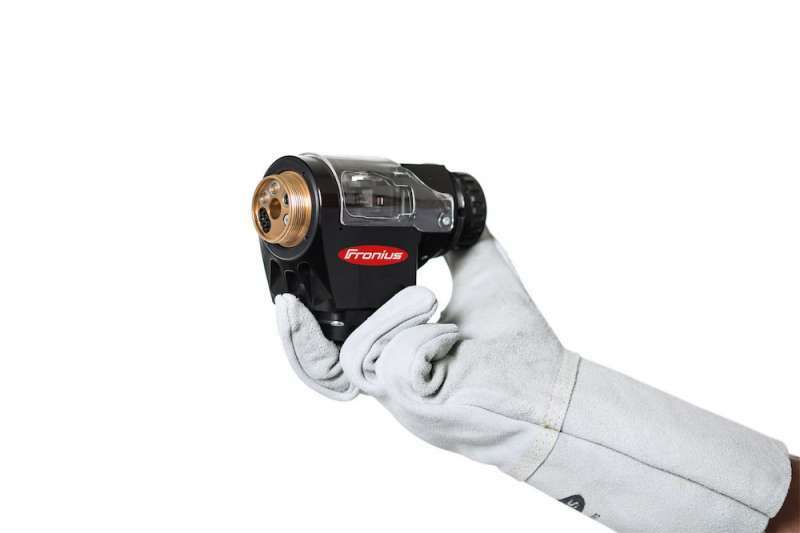 Lincoln Electric's Torchmate 4400|4800 cutting systems are ready to run in 30 minutes, says the company. 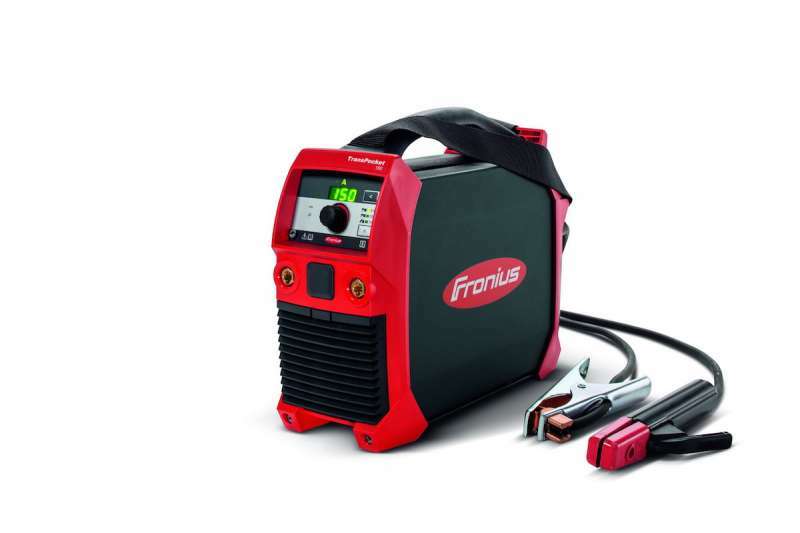 Translas' new welding torch, the Extractor, extracts 90 per cent of unhealthy welding fumes, according to the company. 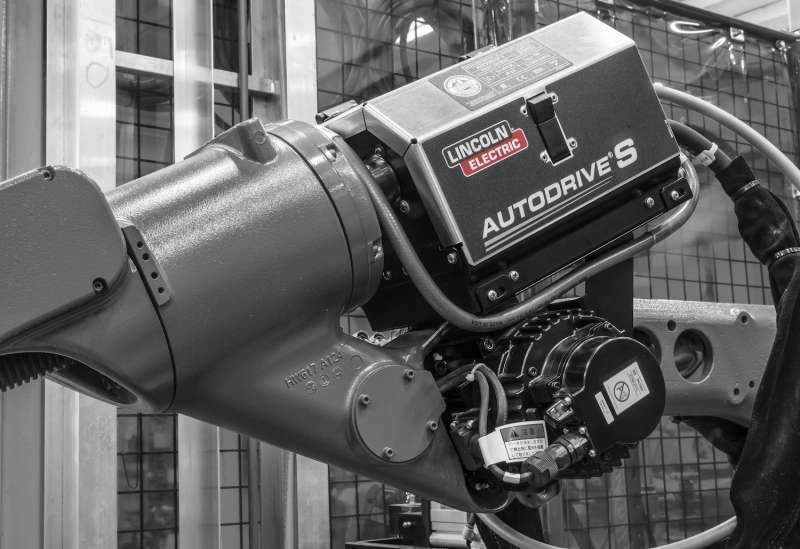 Lincoln Electric's new AutoDrive S is a servo driven wire feed system for robotic welding cells that provides a solution for industries requiring precise automated MIG welding on steel, including trailer manufacturing, automotive and general fabrication applications. 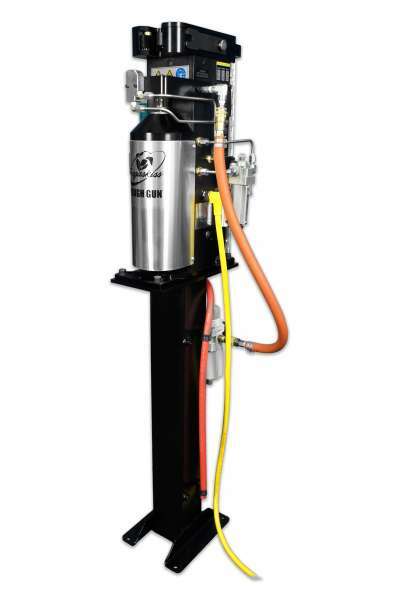 Tregaskiss now offers a new Tough Gun reamer stand designed for its Tough Gun TT3 and TT3E reamer robotic nozzle cleaning stations. 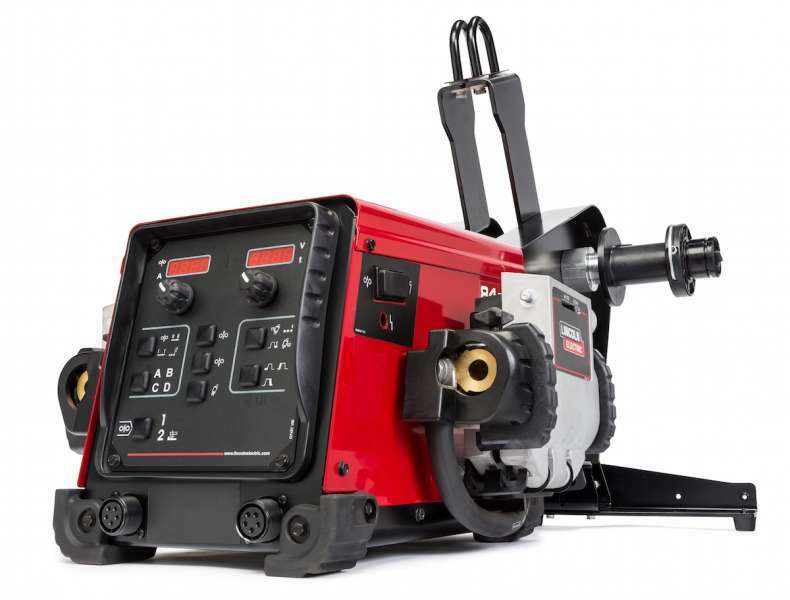 HGG Pipe-Cutting Machines, combined with new Acorn Piping Software, deliver precision shape cutting and beveling, while eliminating the time consuming and costly need for operator calculation, says the company. 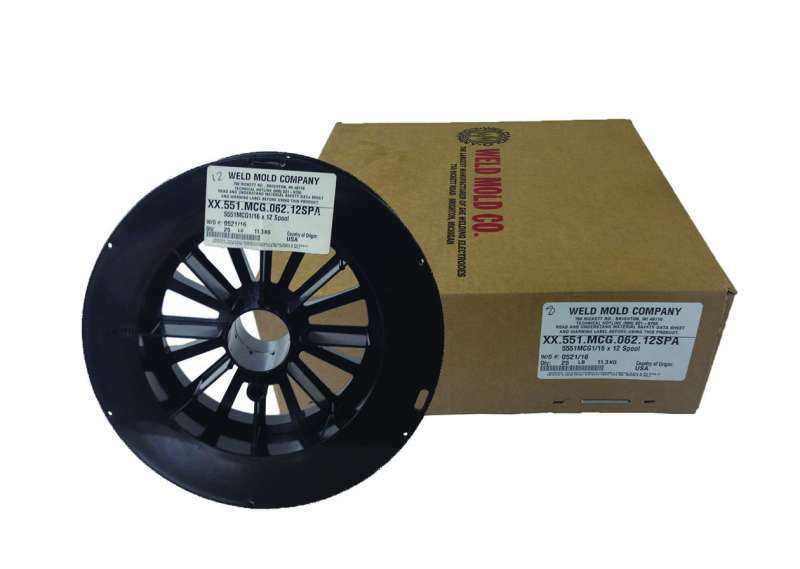 New Weld Mold 5551 flux cored wire withstands extreme heat conditions for extreme welding applications by maintaining superior hardness retention in temperatures as high as 1200°F, while costing about 50 per cent less than commonly used cobalt materials, claims the company. 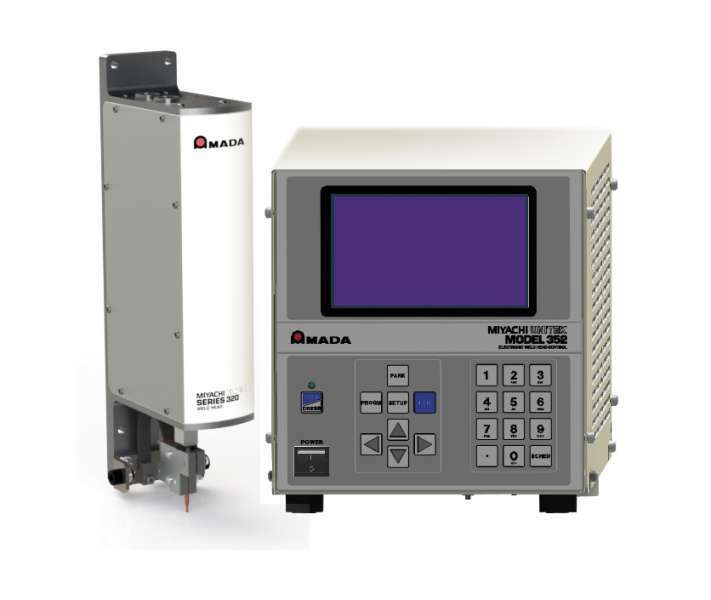 Amada Miyachi America Inc. has introduced the new ML-5120A 120-watt direct diode laser (DDL) welder for soldering and plastic welding. 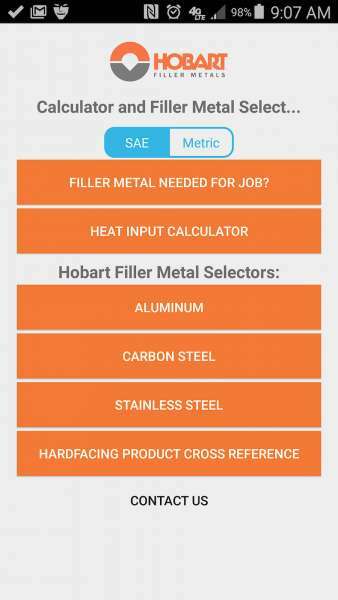 Whether in mechanical engineering and plant construction, in steel, metal and portal construction, in metalworking and forging or in workshops, many users depend on mobile welding systems which deliver outstanding results with different types of electrodes, even in harsh operating conditions. 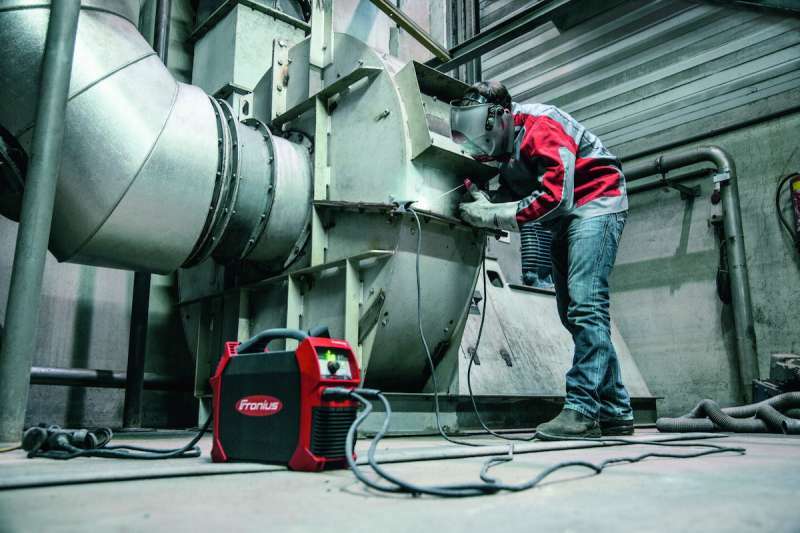 Fronius has developed such a solution with the TransPocket 150 and the TransPocket 180, the new generation of their single-phase stick (SMAW) welding system. 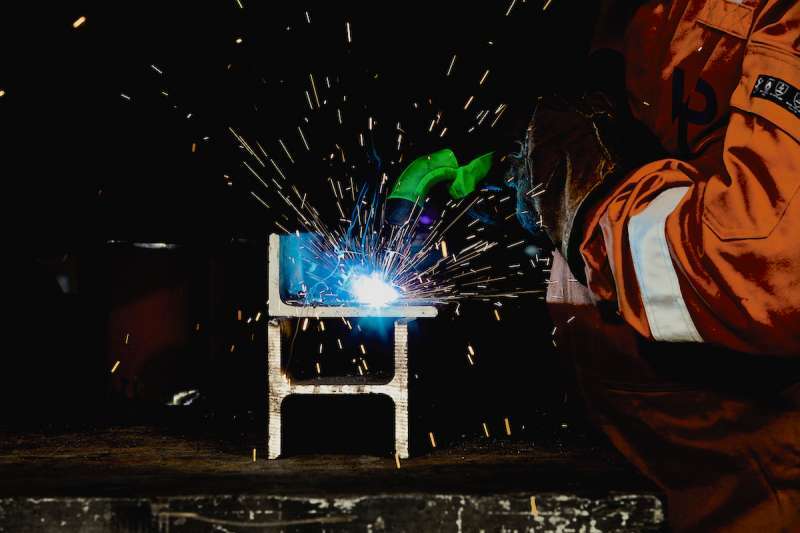 Hobart has added two new gas-shielded fluc-cored wires to its Element family of low manganese wires. Fronius' new generation TransPocket 150 and 180 are replacements for the company's TransPocket 1500. 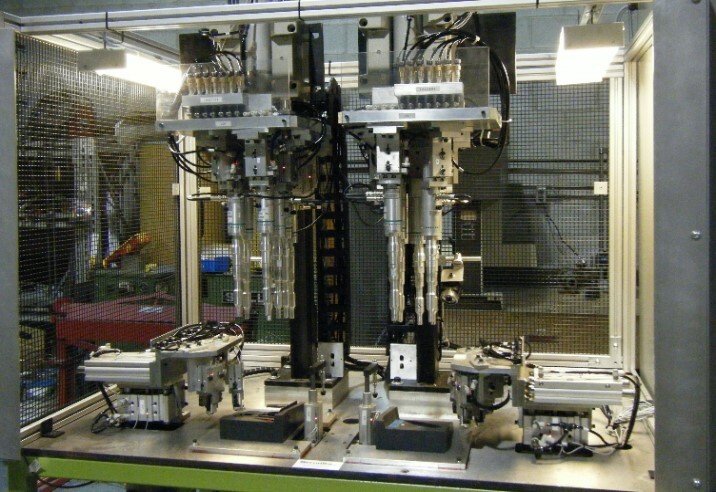 The single phase stick welding machines feature the company's Power Factor Correction for energy efficiency. 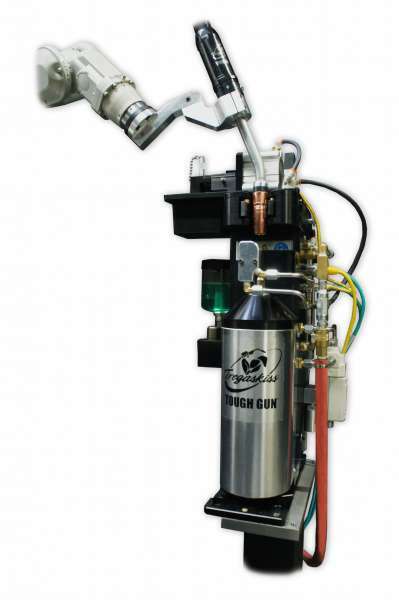 Sefortek Inc. has introduced its Ultrasonic Machine, used to weld on painted parts. 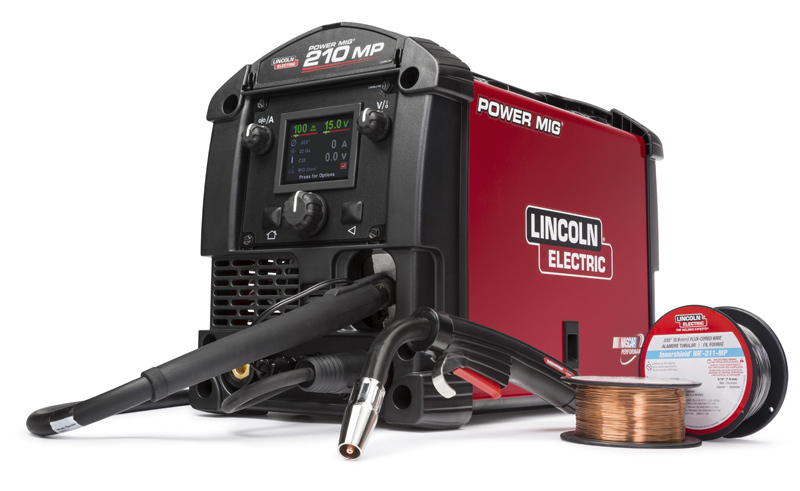 Lincoln Electric is offering its Power MIG 210 MP at its original price of $999 US (after $200 US) for a limited time offer. The offer began March 11. 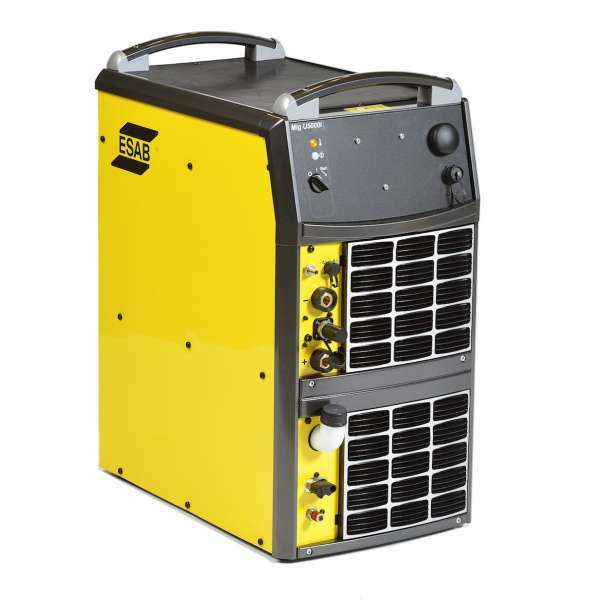 The new edition Aristo MIG 5000iR robotic welding power source from ESAB Welding & Cutting Products promotes better weld quality and higher productivity. says the company. Amada Miyachi America has introduced the Series 320 Electronic Weld Head System for applications requiring precise position and force control. 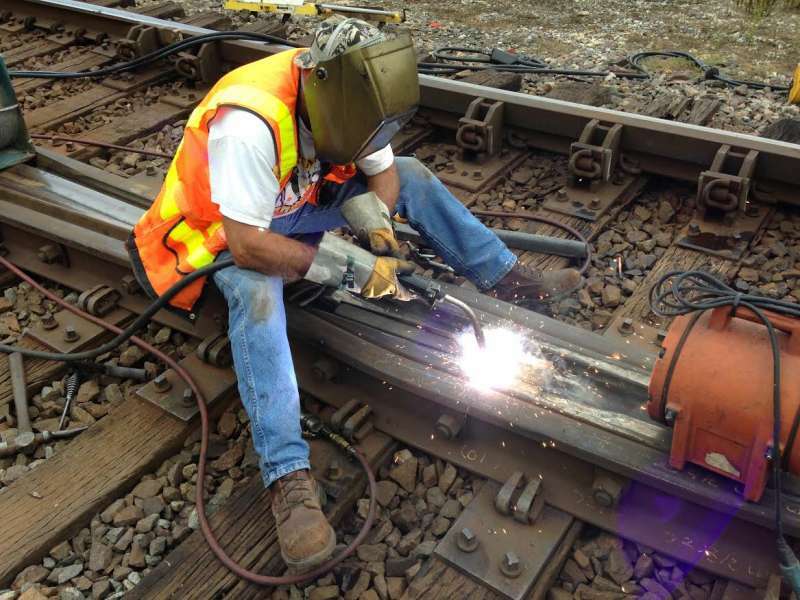 Hardface Technologies, a business unit of Postle Industries, has introduced a new product for manganese steel railroad frogs and crossings. 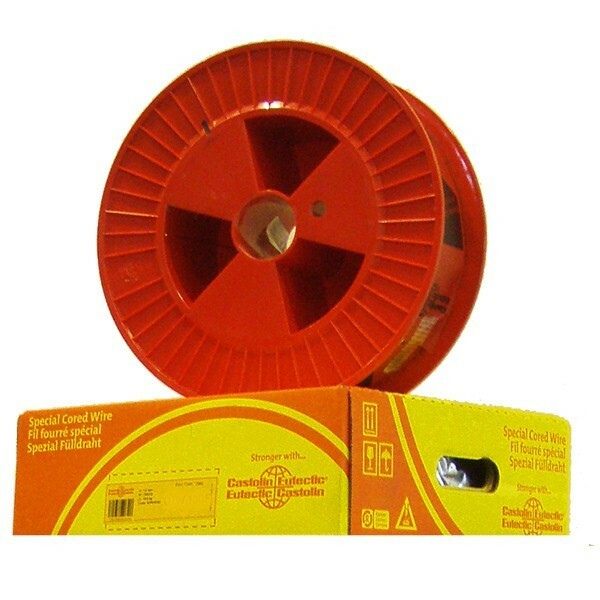 Postalloy FrogTuff is offered as a flux-cored wire as well as a flux-coated electrode.